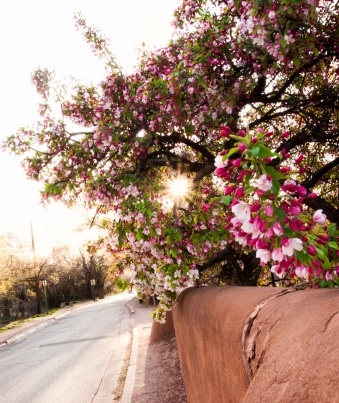 Springtime in New Mexico; Oh how we’ve missed you. At MVD Express, we know how lucky we are to live in a state as beautiful as New Mexico. With the Spring season headed our way soon, we’re excited to be able to go outside and enjoy our beautiful state without fear of frostbite. Although we know that hibernating bears will soon be waking up, we like to think of Spring in New Mexico as one of our four favorite seasons. Just think about how great you’ll feel breathing in during your run without the freezing cold wind! It’s an awesome feeling. Warmer weather means more drivers out on the road and more opportunity to encounter grumpy bears. Make sure to get ready for more cars on the road (and bear encounters) by sharpening your driving skills, remembering to keep a safe distance between you and the car in front of you, respecting speed limits and not leaving trash on your camp ground overnight. Your car and your camp mates will thank you for it!